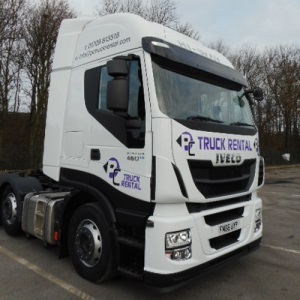 Pawson Commercials have both Trucks and trailers to rent. We can offer short and long term hire, including full maintenance packages to suit you individual business requirements. Our fleet is maintained to a high standard and more importantly we ensure that this standard meets Vosa expectations.